Obsession Lounge vol.9 by DJ Jondal! 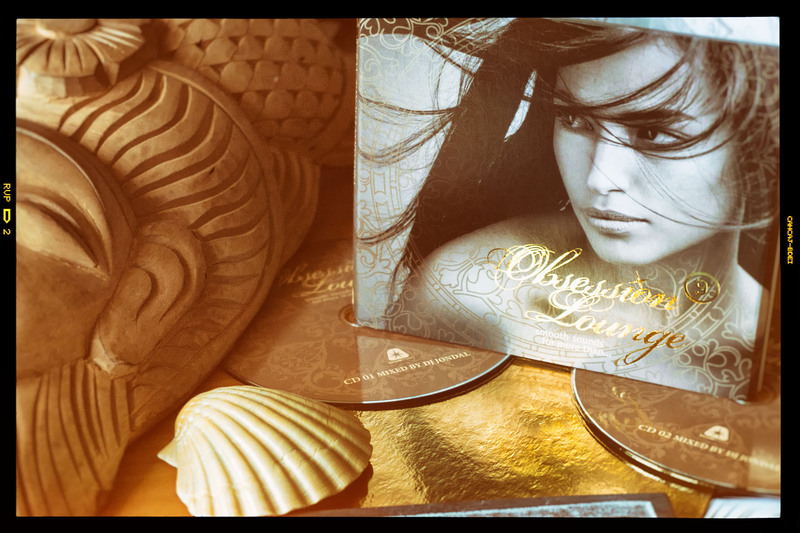 Just in time for summer Clubstar Records has released the 9th double CD „Obsession Lounge“ of the cult series. Again DJ Jondal has carefully selected precious musical gems from around the world with a mystical flavor of 1001 & one nights and spiced it up with the beats and sound of an oriental bazar in Morocco. 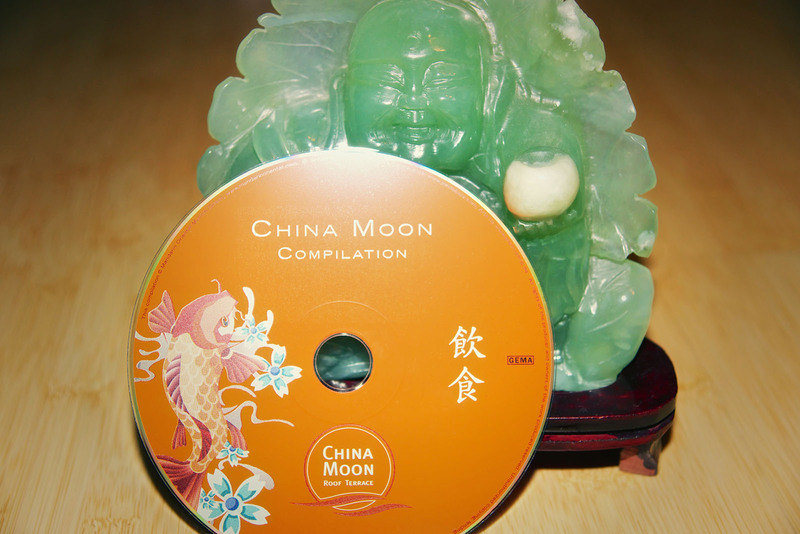 This new CD will again be heard on the easy listening ICE channel (onboard program) on all EMIRATES flights. Available in CD & download & stream format at all stores. Have a pleasant journey and get Jondalized! This entry was posted in Compilations and tagged compilation, featured, music, Obsession Lounge on June 5, 2016 by Chris. 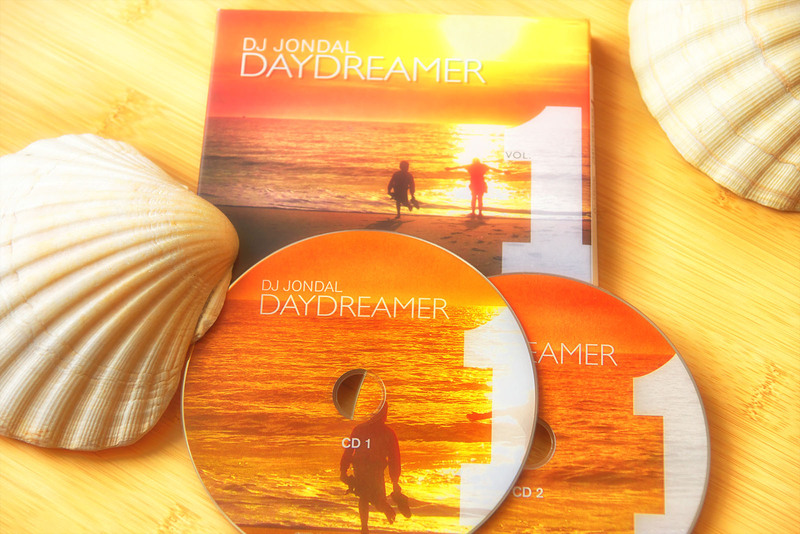 Daydreamer vol.1 by DJ Jondal! Jondal’s premium selection of unique tunes which you can enjoy while simply doing nothing or if at all just chilling! Mesmerizing, soothing and uplifting music for your mind, body & soul. DJ Jondal recommends that both CDs should be listened to in its entirety to reveal its magical secrets. Get Jondalized and enjoy your life with music! This entry was posted in Compilations and tagged art, compilation, music on February 15, 2015 by Chris. Obsession Lounge vol.8 by DJ Jondal! Once again Jondal’s musical journey continues on this meanwhile 8th edition of the Obsession Lounge series. This is not necessarily normal in todays music market but rather the result of passionate research and love for the music owed to the many fans throughout the world. Carefully selected relaxed tunes from all corners of the globe and blended into a soothing mix which makes you forget the daily stress which surrounds us. This CD can again be enjoyed on the EMIRATES onboard program. Enjoy the music and live your dream! This entry was posted in Compilations and tagged compilation, music, Obsession Lounge on February 15, 2015 by Chris. Obsession Lounge vol. 7 by DJ Jondal. Travel with Jondal! Obsession Lounge vol.7 made it again into the worlds famous online entertainment program of EMIRATES Airlines. This is the 4th DJ Jondal CD to be enjoyed on channel 992 3904! Gleich der erste Titel zieht den Hörer in den Bann und man glaubt, man sei bei den Beduinen in der Sahara angelangt. Künstler wie Afterlife, Bliss, Deep Dive Corporation und Paul Hardcastle, um hier nur einige zu nennen, bestechen mit Ihrem zeitlosen und unverwechselbaren Sound. Auch mit dieser CD ist es Jondal, nun zum 4. Mal in Folge gelungen, in das weltweit erfolgreichste Onboard Unterhaltungs Programm, der EMIRATES Airlines, zu gelangen. This entry was posted in Compilations and tagged compilation, music, Obsession Lounge on August 28, 2013 by Chris. 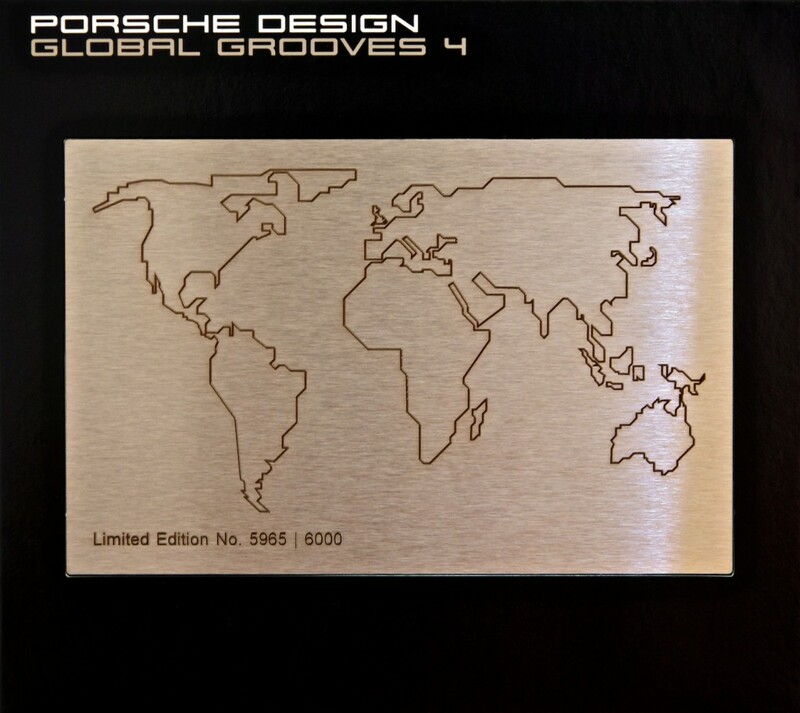 Limited Edition: Lasered metal plate. Mixed & Compiled by DJ Jondal. Only available for VIP customers in PORSCHE DESIGN stores around the world! This entry was posted in Compilations and tagged compilation, featured, music, PORSCHE DESIGN on September 24, 2012 by Chris. Obsession Lounge vol. 6 by DJ Jondal is your ticket to the sun! “By chance you see the beauty of life into your eyes or you are stuck in a dream. I’ll call you later to tell you about yellow leaves or a blue Friday of mine. Get up, it’s a new day – roll on! Obsession Lounge by DJ Jondal is the only Lounge compilation in the Emirates onboard program. Since three years now, you can enjoy DJ Jondal on channel 992 while traveling over the clouds into the sun! This entry was posted in Compilations and tagged compilation, featured, music, Obsession Lounge on June 29, 2012 by Chris. Facing The Sun – Livin’ in the Music – Lovin’ – Rise – Your Style – Most of this Moment – Gone Away – Time Comes – The Kiss – Gonna be my Day – Incense – Nana Umi – True. 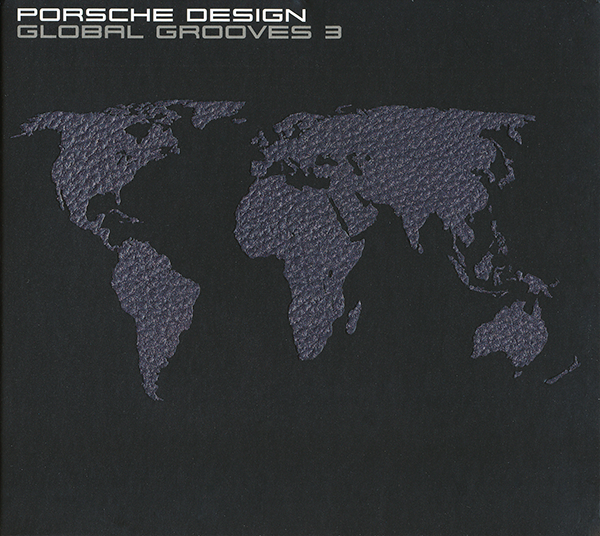 This entry was posted in Compilations and tagged compilation, music, PORSCHE DESIGN on October 5, 2011 by Chris. “Hallo liebe Hörerinnen und Hörer, liebe Freunde der entspannend Klänge, an dieser Stelle möchte ich mich ganz herzlich für Eure Treue über die letzten 7 Jahre bedanken. Diese nunmehr 9. 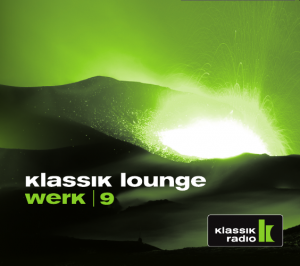 CD der klassik lounge werke ist eine Sammlung von Wünschen und Anregungen, welche ich von Euch in den letzten 1 ½ Jahren erhalten habe. Darüber hinaus enthält diese CD die neuesten Produktionen der führenden Chill Out & Lounge Produzenten wie z.B. Afterlife, Chris Coco, Ganga, James Bright, Mathieu & Florzinho sowie Levitation und Boozoo Bajou, um hier nur ein paar zu nennen. Bei einigen Titeln sollte man sehr genau auf den Text achten. Als sogenannten “hidden track” habe ich mir erlaubt, auch meine persönliche Botschaft in ein entsprechendes Klaggewand zu hüllen. This entry was posted in Compilations on August 14, 2011 by Chris. DJ Jondal created “The Sound of Notes” CD compilation for Giesecke & Devrient. Experience the future – be inspired – tune in! This entry was posted in Compilations and tagged compilation, music on July 31, 2011 by Chris.